2013 S1-09 Innovation and Entrepreneurship: Augustine and Ray's Product Idea! 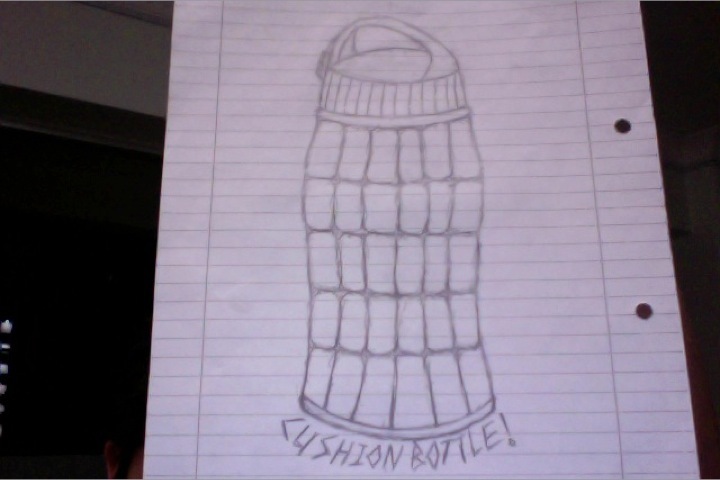 Augustine and Ray's Product Idea! 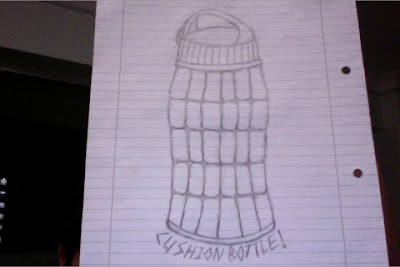 Here is our Product, the Cushion Bottle! Slide Show Coming Soon!